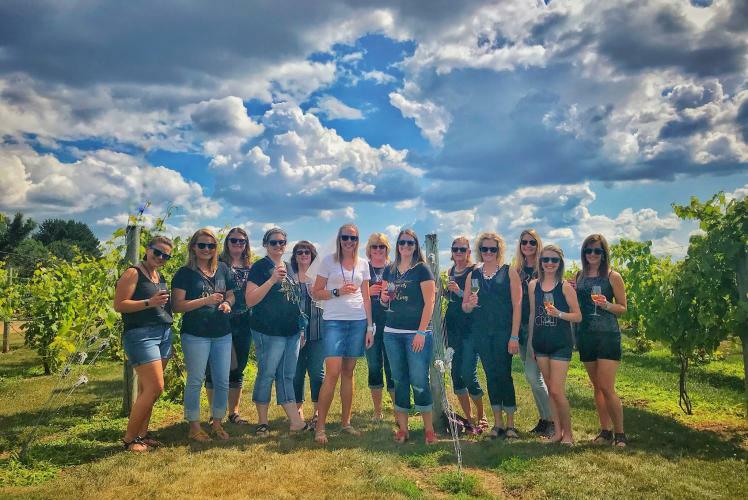 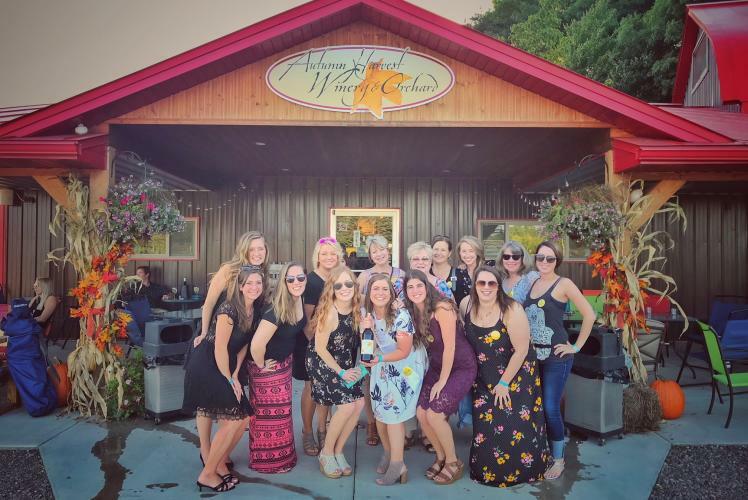 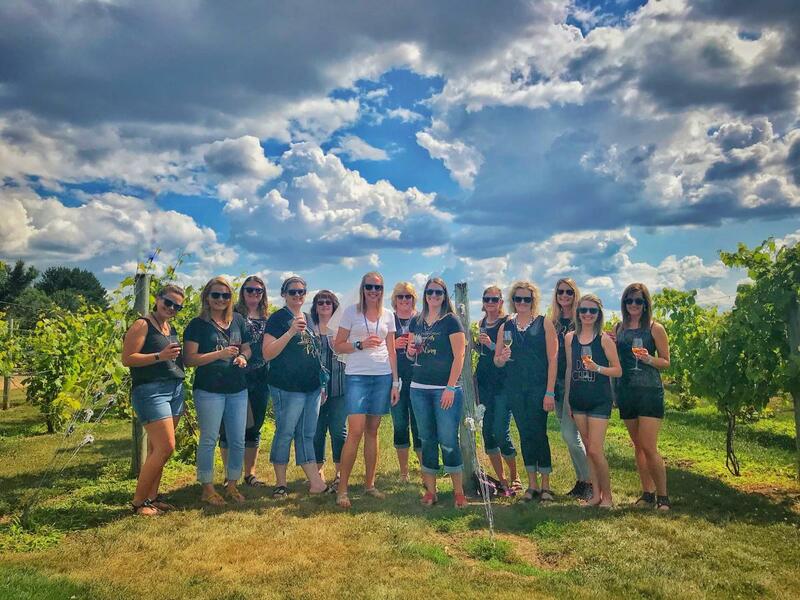 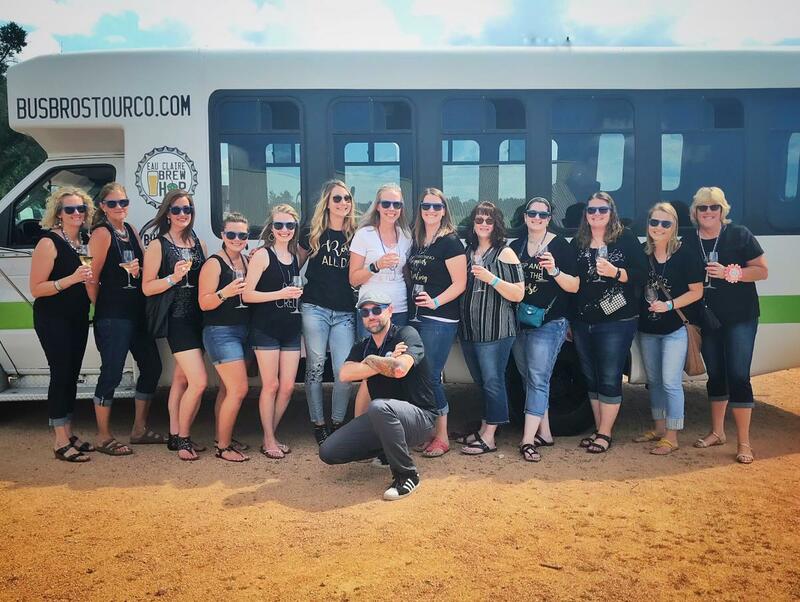 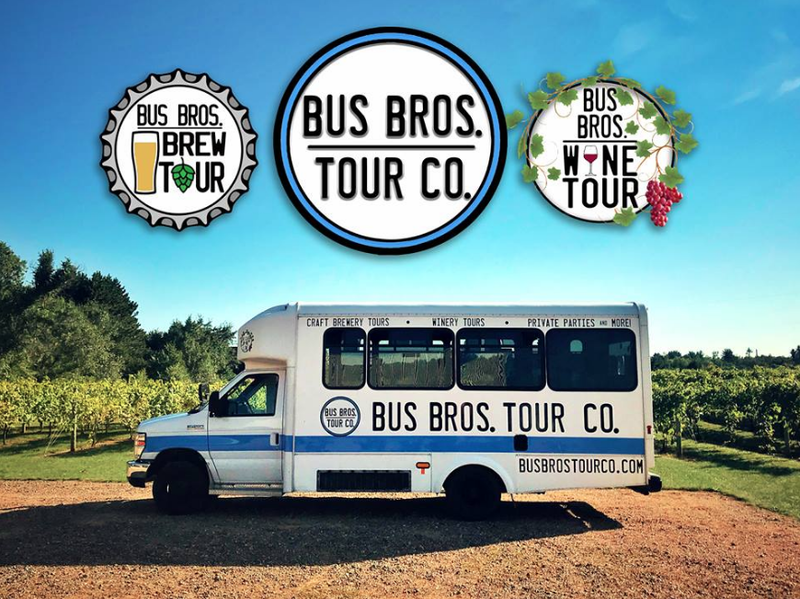 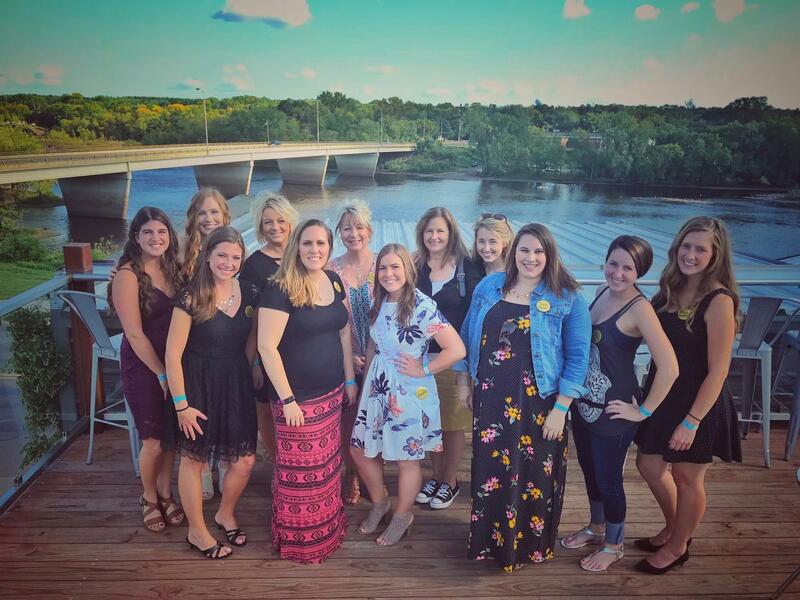 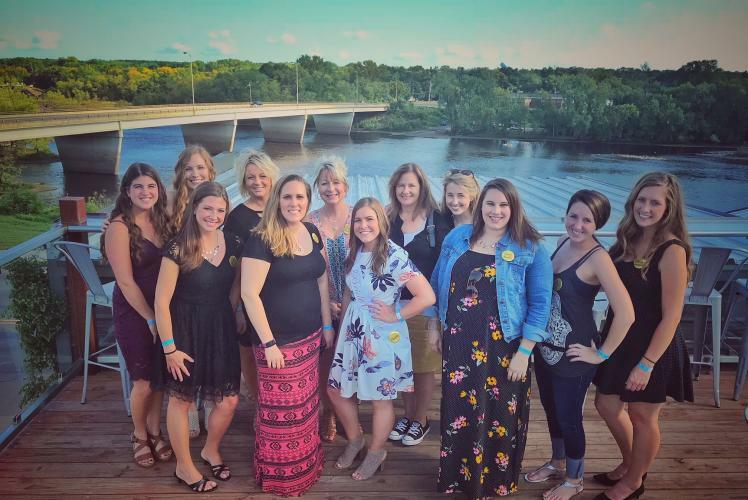 Bus Bros. Tour Co. is Western Wisconsin's premier provider of craft brewery, winery, and distillery tasting tours! 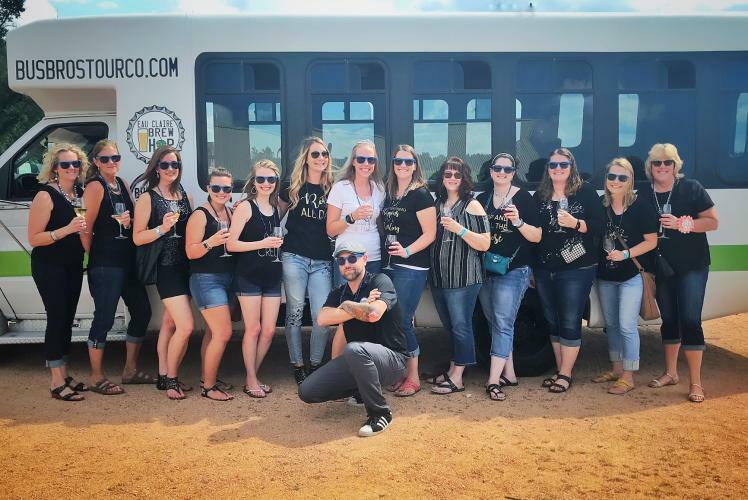 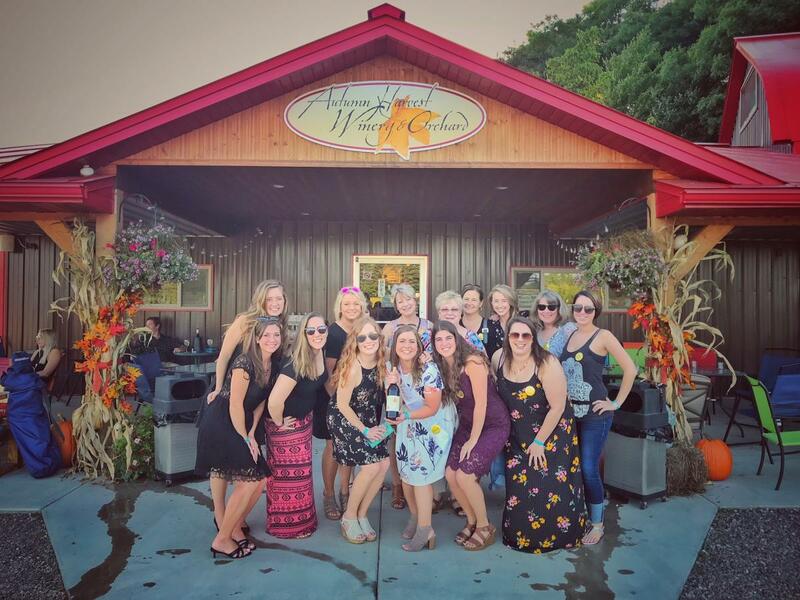 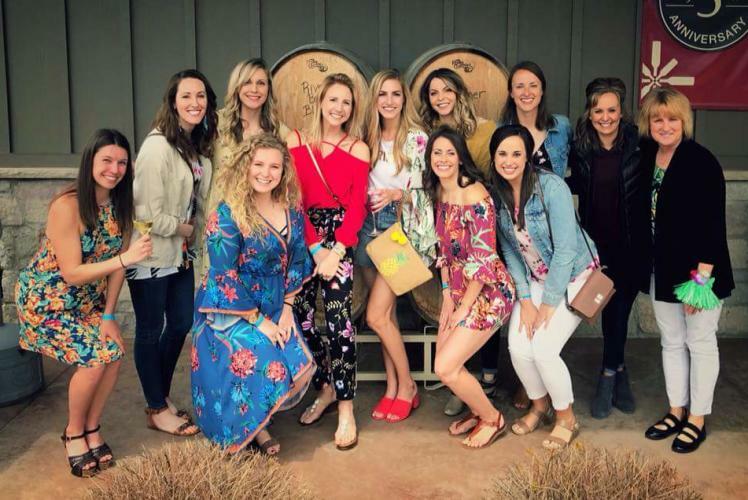 Their all inclusive tours feature beer flights at breweries and wine samples with a full glass of wine at wineries, complimentary snacks and ice-cold bottled water, a souvenir pint glass, up to 1 hour at each brewery/winery, and a friendly tour guide. 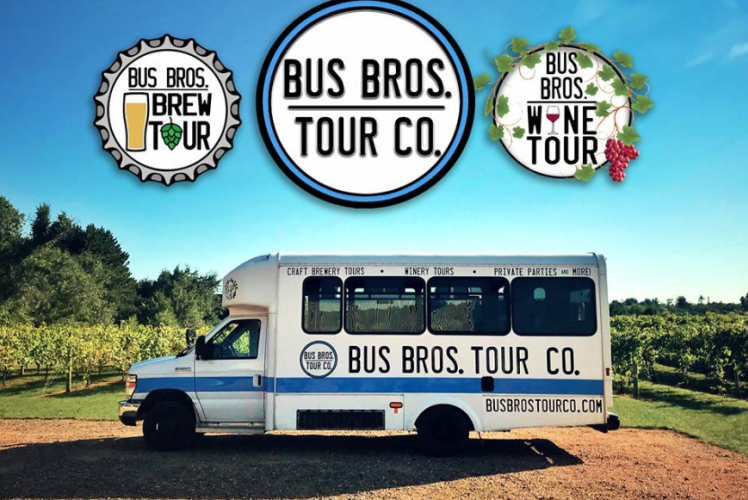 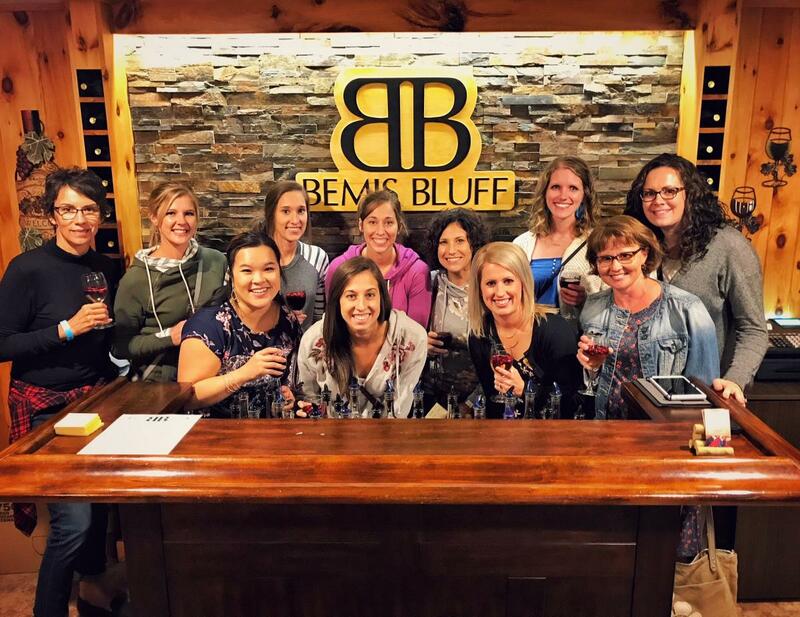 Their Private Tours allow you and up to 13 friends to choose your own 2-3 stops from our list of 15 locations and choose the date and time you'd like to go! 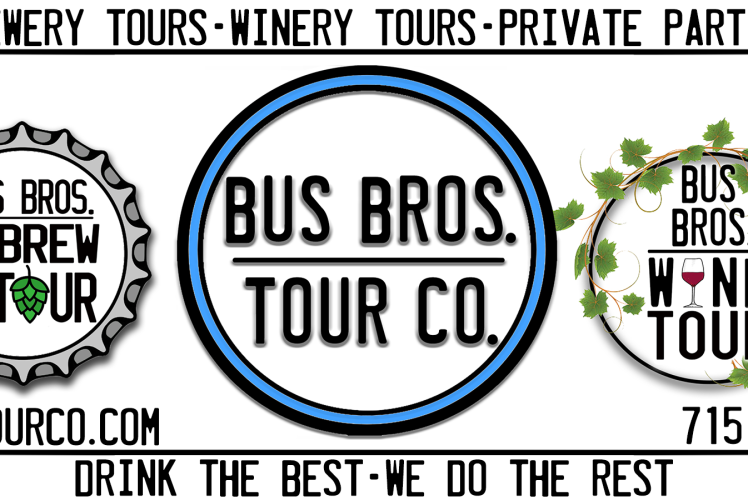 They occasionally have Public Tours available for smaller groups, for Booking Info visit their website or give them a call at 715-533-9396. 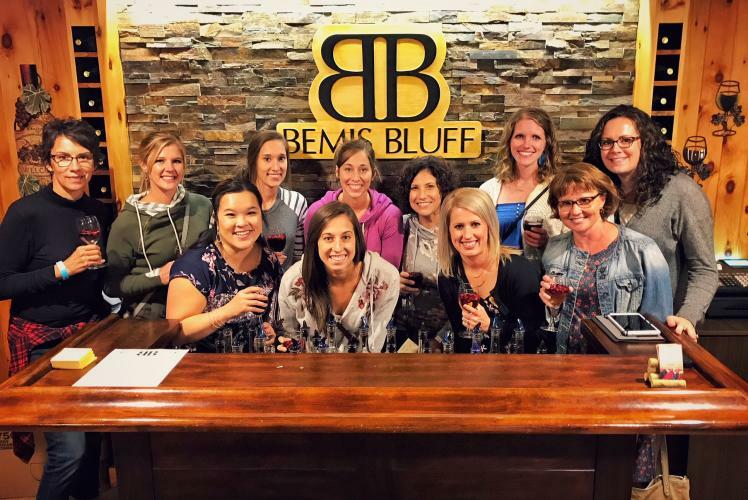 Drink the Best, We Do The Rest!